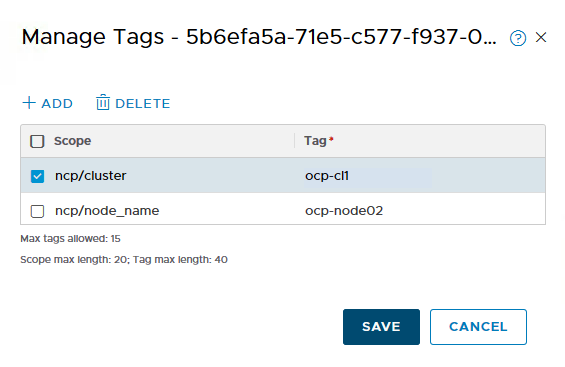 In this article, we will integrate NSX-T NCP and CNI to Openshift. 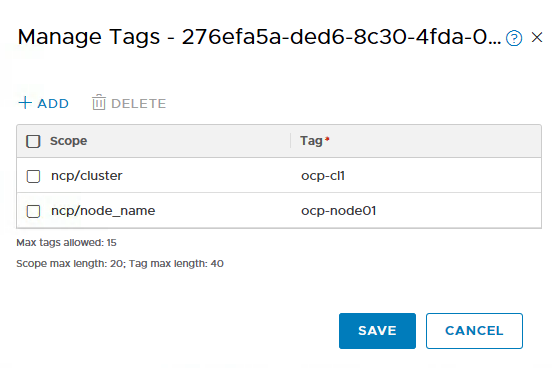 Step 01: Tag the Logical Switches Ports connected to OCP-Master, OCP-Node01 and OCP-Node02 VMs. * You can highlight the port to see which VMs is being Connected. 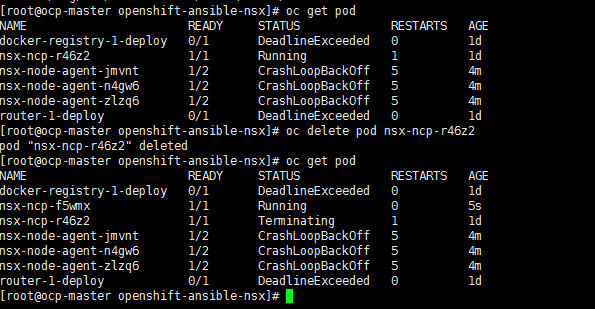 Step 02: On the master Node, lets fork the NSX-T Integration for Openshift. 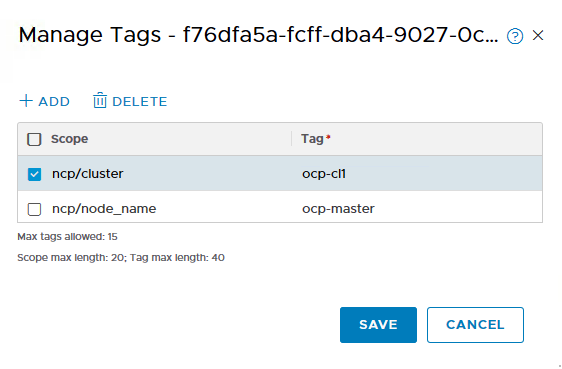 The below is using Yasen github, but its a fork from the actual nsxt integration from here -> https://github.com/vmware/nsx-integration-for-openshift. On all the 3 nodes, you have to do the following. 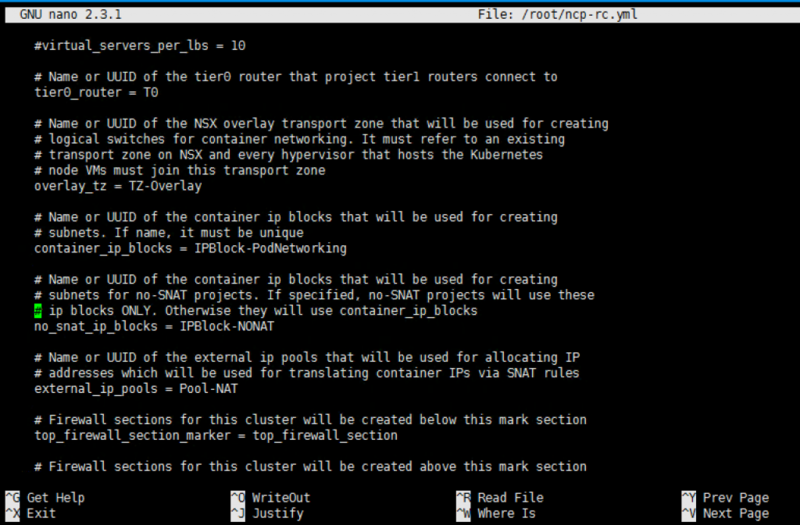 change the apiserver_host_ip, nsx_manager_ip, nsx_api_user and nsx_api_password to your configuration.